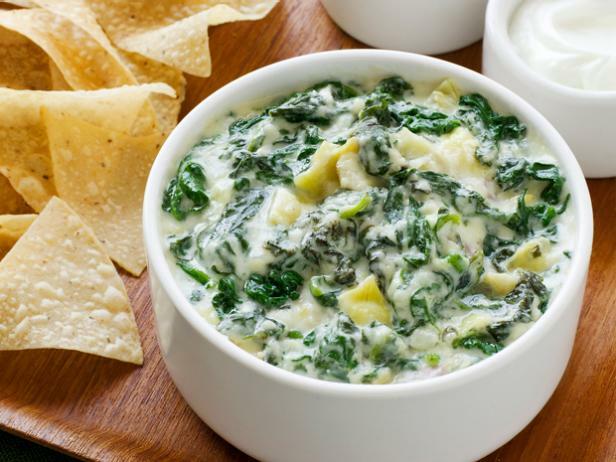 A very easy and quick dip to throw together, the whole recipe takes less than 30 minutes to prepare. Best served with an assortment of crackers or a side of veggies for anyone a bit more health conscious. 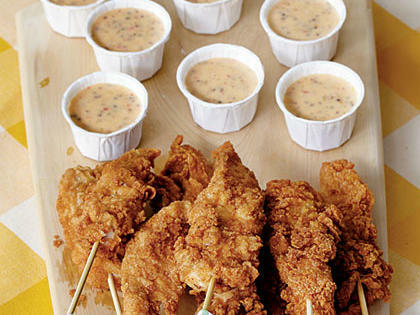 Just before the game, stop by a grocer's deli counter or the drive-through of your favorite restaurant for fresh, hot chicken tenders and serve with this homemade dipping sauce. This recipe makes a lot, but it can be frozen for up to a month in four (10-oz.) ramekins. Try it over French fries, pretzels, hot dogs, and chili. 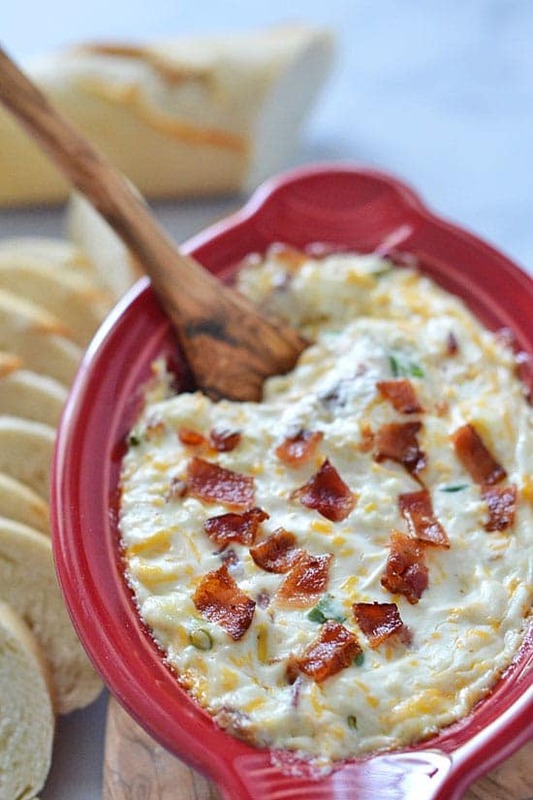 Lemon juice adds fresh zip to this tasty dip, serve with warm tortilla chips or slices of pita bread. This recipe is best for outdoor tailgating parties.